It’s been a little over a month since LocoRoco Remastered was released for the PlayStation 4 and today at E3 2017 Sony Interactive Entertainment has officially announced that LocoRoco 2 will also be remastered for the PlayStation 4. 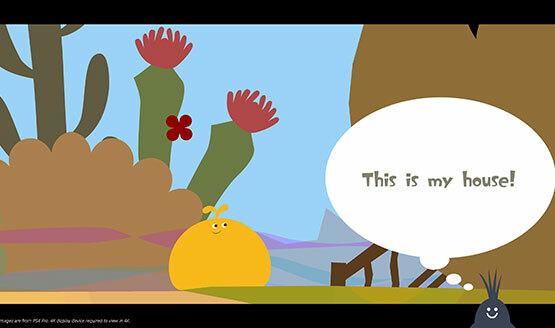 The company did not announce a release date for LocoRoco 2 Remastered but they did release several screenshots of the game which indicate that the remaster will come with 4K support for the PS4 Pro. LocoRoco 2 Remastered is the latest classic PlayStation Portable game Sony has announced for remastering. The company announced LocoRoco Remastered and Patapon Remastered last year. While the former has already been released, the latter is expected to come out sometime this summer.